Export reports to Microsoft Excel spreadsheet multiple formats with great ease. 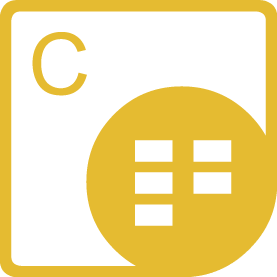 Aspose.Cells for JasperReports is a flexible JasperReports and JasperServer extension that allows to export reports in Microsoft Excel XLS, XLSX, PDF, ODS, TXT and SpreadsheetML formats without using Microsoft Excel. It works as an alternative to JasperReports' original Microsoft Excel exporter as well as eliminates the dependency on the POI library. An overview of Aspose.Cells for JasperReports' features. Aspose.Cells for JasperReports supports J2SE, JasperReports and JasperServer. 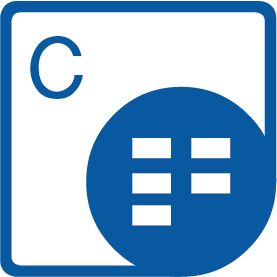 Aspose.Cells for JasperReports allows you to export reports directly to Microsoft Excel & OpenOffice spreadsheet formats. Aspose.Cells for JasperReports allows you to export your reports directly to Microsoft Excel spreadsheet formats such as XLS & XLSX. Additionally, you may also export the reports in SpreadsheetML, ODS, CSV & Tab-delimited formats to suite your business requirements. Aspose.Cells for JasperReports exports reports to supported formats with highest precision, that is; the result looks identical to the reports exported by the native exporting functions of JasperReports. Aspose.Cells for JasperReports exports Excel files as fully editable spreadsheets. It supports Microsoft Excel charts, and any chart exported via Aspose rendering engine will be available as editable chart rather than static picture thus allowing the end users to alter charts manually in Microsoft Excel.  Aspose.Cells for JasperReports exporter is built using managed code that never needs Microsoft Office or Microsoft Excel to be installed on the machine to work with Excel document formats. It is a perfect Microsoft Excel automation alternative in terms of supported features, security, stability, scalability, speed and price.